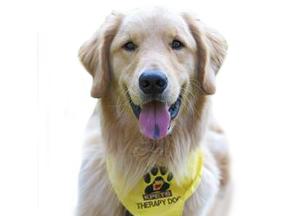 KPETS – Keystone Pet Enhanced Therapy Services provides a network of dependable registered pet therapy teams whose passion is Touching Lives, Warming Hearts by providing comfort, encouragement and rehabilitation through human/animal interaction. Our more than 400 volunteer teams provide over 10,000 hours of visitation each year with over 6,000 visits at no cost to individuals. We serve those in our communities at hundreds of facilities and agencies in South Central PA and Northern MD. Assist therapists working with children with autism, selective mutism or other special needs. The possibilities are endless. The human/animal interaction opens doors, hearts and minds like no human therapist can. Lives Touched and Hearts Warmed by KPETS! THANK YOU Triode Media Group for creating this video!